Cathy Kohut has been an attorney for over thirty years. She became a K-9 handler in 2005. 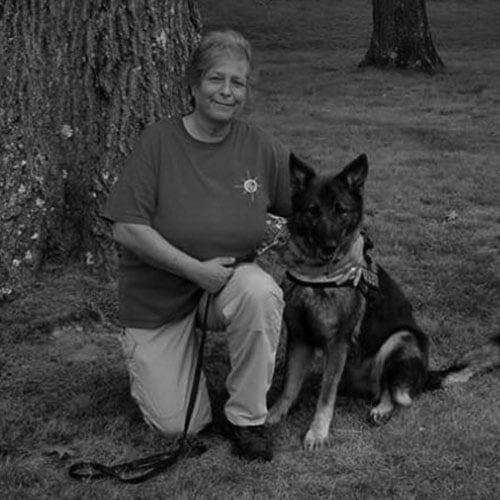 Cathy is an associate member of the IPWDA (International Police Work Dog Association). She has trained with master trainers from both IPWDA and NAPWDA (North American Police Work Dog Association). She and her K-9 partners hold IPWDA certifications in human remains detection, wilderness air scent and water recovery. She founded Resources in Search and Rescue Inc. in 2009. She has training in search management, crime scene preservation and lost person behavior. 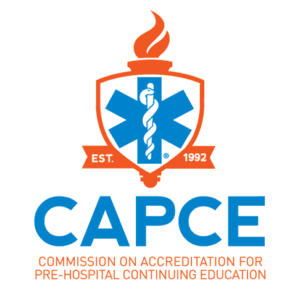 Cathy is a certified electronic search technician instructor for Project Lifesaver International. She has participated in many searches for lost and missing people.